Nothing ruins a style more quickly than frizz. And now, as we get ready to celebrate the July 4th holiday, the rising humidity levels in most areas will create a higher risk for frizzy, unruly hair. Just-washed hair will always frizz more quickly than 2nd or 3rd day hair (because of the lack of natural oils), so always try to skip shampooing your hair on humid days. It is healthier for your hair too! 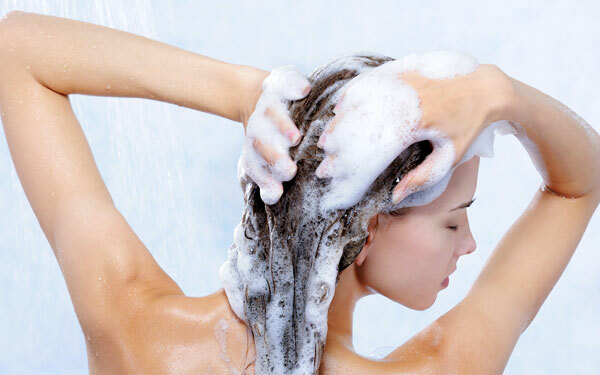 Remember to rinse your hair with cool water after you shampoo and condition. Why? The cool temperature closes the hair cuticle to add shine and prevent frizz. This one may come as a big surprise…Never rub your hair dry with your bath towel—the friction and rough towel fibers lift the hair cuticle, creating frizz or even damage in the form of split ends or breakage. A good alternative: paper towels or a soft T-shirt. 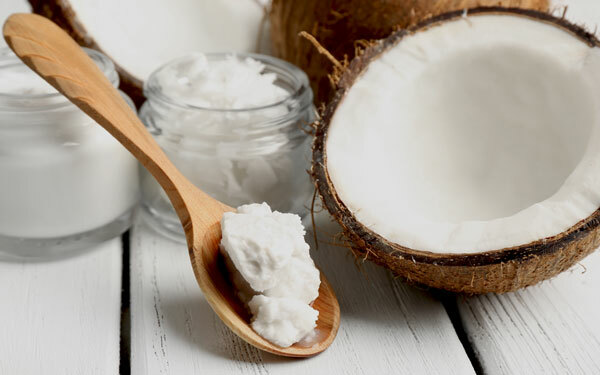 Natural oils like coconut oil or olive oil do double duty to keep hair healthy, while defending against frizz. These oils can be used for deep conditioning the hair or as finishers to seal and protect the hair. For a deep conditioning treatment, just massage a few tablespoons of the natural oil into your hair, concentrating mid-shaft to ends. Leave on for 30 minutes or so (or even overnight for maximum absorption) and then shampoo as normal. To use on dry hair (as a replacement for store-bought anti-frizz serums), just rub a bit into your fingers and lightly apply to affected areas. Be careful to use sparingly; a tiny bit goes a long way! 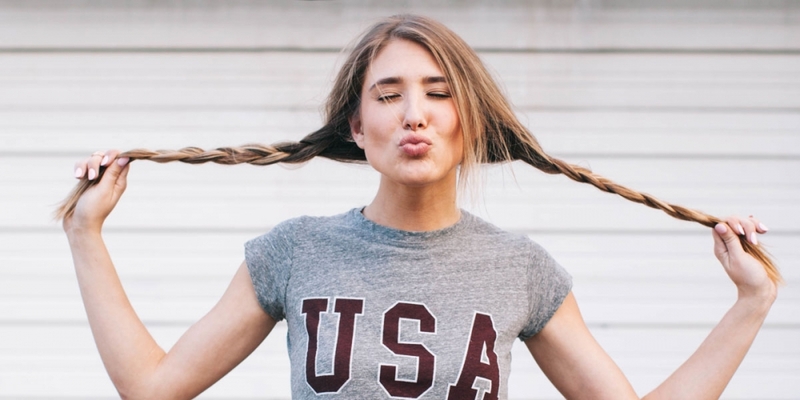 Start your day frizz-free by adopting the proper blow-drying technique. First off, always use the nozzle attachment on your blowdryer. As you dry your hair, make sure to angle the nozzle downward on the hair. This will completely smooth the hair cuticle and add shine. 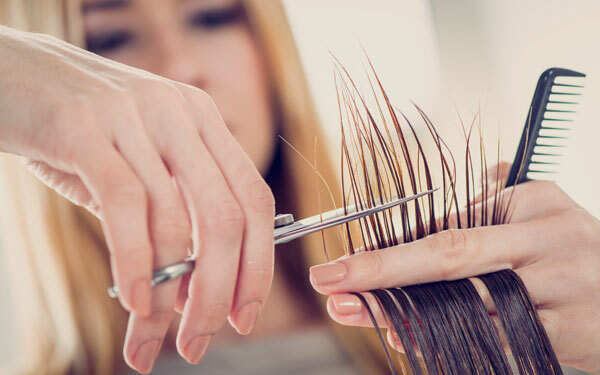 Then, once hair is completely dry, run through your whole head once again with the dryer set to COOL—this will close the cuticle and stop frizz. It is not just your drying techniques that will work to achieve a frizz-free blowout; it is also the equipment you use! For the smoothest blowouts, use an ionic hairdryer. Why? 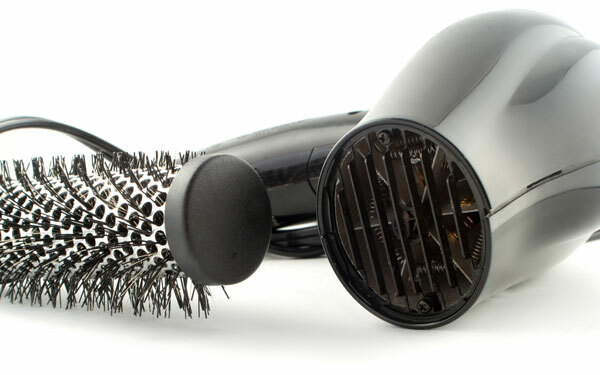 Ionic hairdryers produce negative ions, which help to make your hair more shiny and smooth than traditional blow dryers. If you shop for an ionic hairdryer, try to find one made of tourmaline. 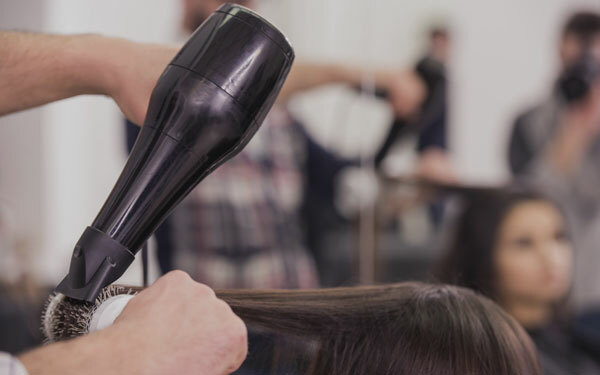 Although a bit pricey, tourmaline dryers produce the most negative ions to provide maximum frizz control. Using a flat iron in humid weather can prevent the hair from frizzing because the iron seals the hair cuticle. However, overuse can lead to dry, damaged hair with even more frizz. To protect your hair, use a professional quality flat iron. The titanium or ceramic tourmaline plates on better quality flat irons provide even heat to smooth the entire hair section. This prevents the need to go over the same section multiple times, which can exacerbate damage. Also note: Even with a better quality flat iron, you should still limit just how frequently you flat iron your hair. The best time to use a flat iron is right after the hair is freshly washed and blow-dried. Remember, hair that is in good condition will frizz less in the end. Did you know that the fibers in your cotton pillowcase can absorb moisture from your hair, create friction and can rough up the hair cuticle, creating frizz? To avoid these less than appealing occurrences, sleep on a silk or satin pillowcase. In addition to protecting against the above, they also keep your style more intact and prevent breakage. Apply styling products and begin to dry your hair soon after patting dry. Why? Once your hair begins to dry, frizz can quickly start to form. Try not to brush your hair, especially if it has any natural texture to it. 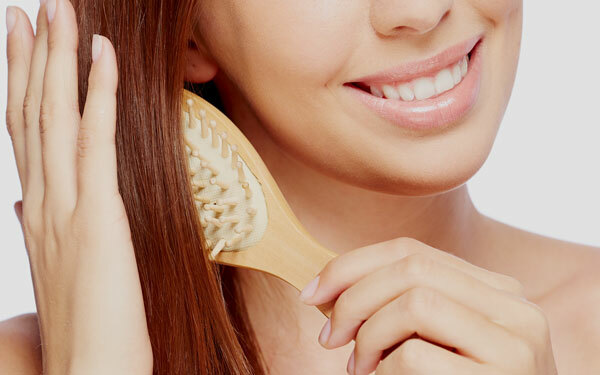 The bristles just create frizz and ruin wave or curl formation. Your fingers are always better for styling and adjusting your waves or curls! Make sure to trim your hair regularly (most pros recommend every six to eight weeks), even if it is a light “dusting” on the ends. This will prevent any split ends from traveling further up the hair shaft, which can cause more damage and frizz. 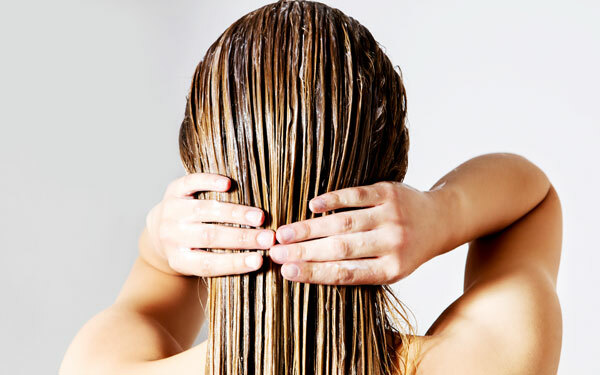 If your hair tends to frizz, avoid volumizing shampoos and conditioners. Why? They make the hair shaft swell, causing even more frizz. When humid weather is predicted, make sure to carry a travel-sized bottle of anti-frizz serum or natural oil in your bag for a quick emergency fix. Just rub the serum into your fingertips and then lightly apply to affected areas. If you ever get caught without frizz serum or oil, hand cream is also a great emergency substitute! 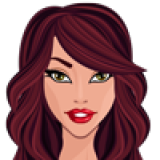 As said above, healthy hair always frizzes less than damaged hair, so protect your hair! 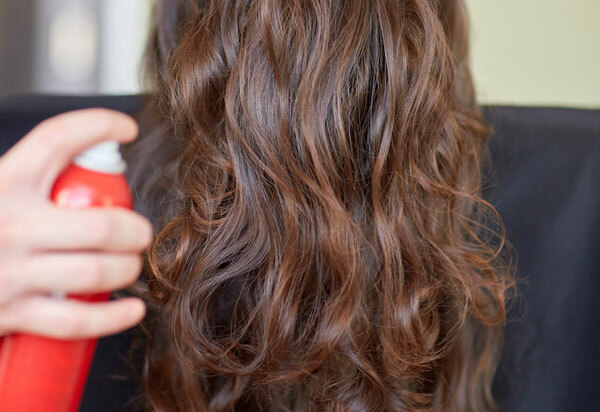 Next time you blow dry, flat iron or curl your hair, use a heat protectant FIRST. This simple and quick step will save you time later since unhealthy hair is just harder to style and manage!